MEMPHIS, TN (WMC) - A Memphis police officer is off the force while he's being investigated for domestic violence. Markus Stephens, 42, was arrested by Bartlett Police Department on Saturday after being called to the home of Stephens and his wife. According to investigators, the two got into a verbal argument that escalated when Stephens slapped his wife several times. The victim told police that her nose began to bleed when she walked into the garage. There, she told police she heard the sound of a pistol slide racking. She said she never saw a gun but heard Stephens say, "you're going to get hurt," before police arrived. 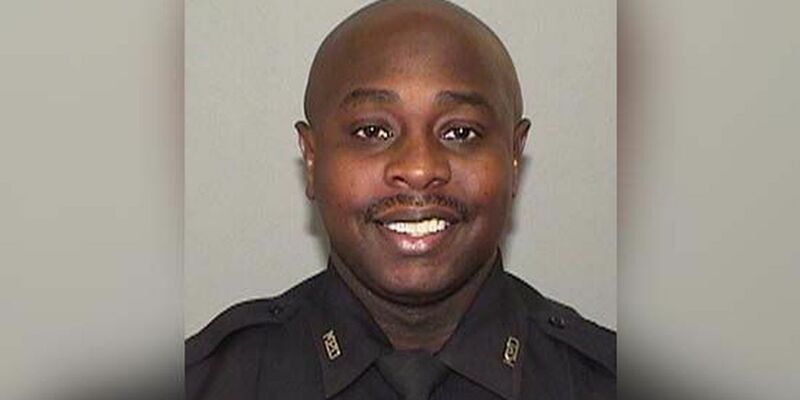 Stephens has been employed by Memphis Police Department since 2009. He has been relieved of duty pending investigation. He's also charged with domestic assault.